In a career approaching 30 unpredictable, uncompromising years, The Prodigy have become that rare artist whose influence can be felt across all walks of life. Continually defining (and re-defining) electronic music, the band have clocked up a staggering 6 number 1 albums, played to many millions around the world, and remain as relevant and respected as ever. 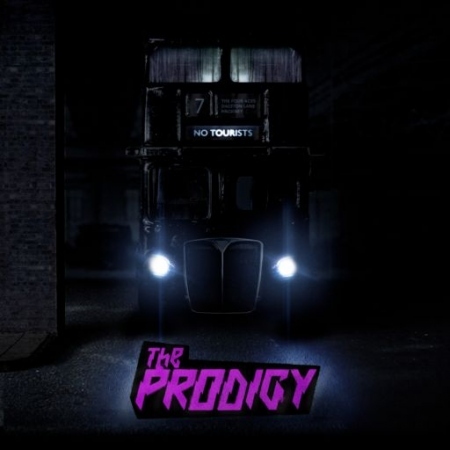 Though much has changed in the musical and social landscape, what remains a constant is The Prodigy's resolute focus on following their own path, their own way. This, perhaps, is the true meaning of 'No Tourists', and in 2018 the anger, urgency, and irrepressible spirit of The Prodigy has no doubt never been more needed.